Potential Market – “Because Everyone’s Going To Want To Have One!” Is not something you want to say to an investor. Competition – Unless you’ve invented time travel – you are not unique. What’s Your Ask? Is it just a bag of money? Get the ask down and what will you give in turn to get it. Keep it simple – don’t go crazy with bullets and definitely take a lesson from Carmine Gallo’s book “The Presentation Secrets of Steve Jobs”. Steve Jobs “..educated, entertained, informed, and inspired his audiences in every presentation..” with minimum visual aids. 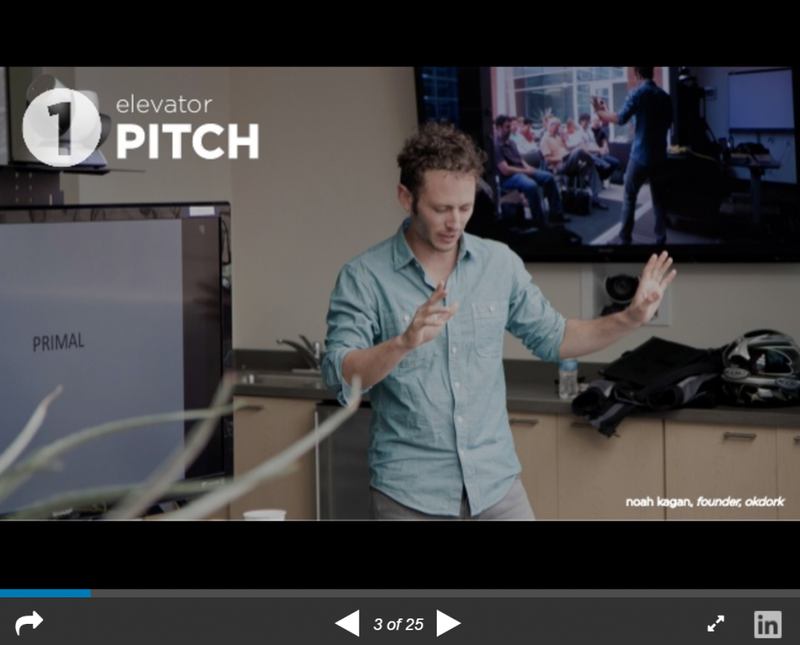 Don’t forget to bookmark – 757Pitch Resources for tips on how to pitch your idea – leave us a comment below. Full Belly Delights, LLC Takes Home the Bacon!